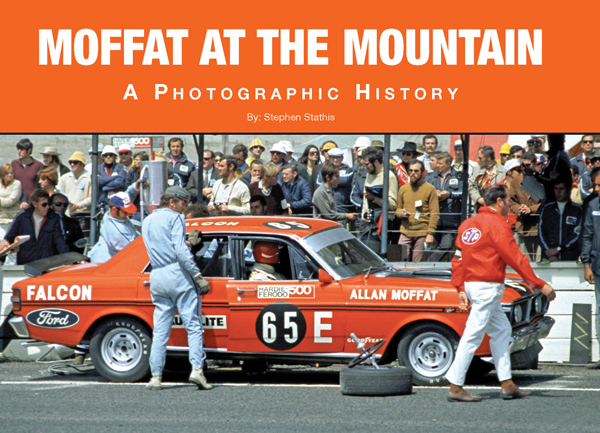 PLEASE EMAIL OR CALL 03 9830 2644 This unique 192 page Bathurst photographic history book depicts Allan Moffat's stellar Bathurst 500/1000 career from 1969 to 1996 as both a driver and team owner. 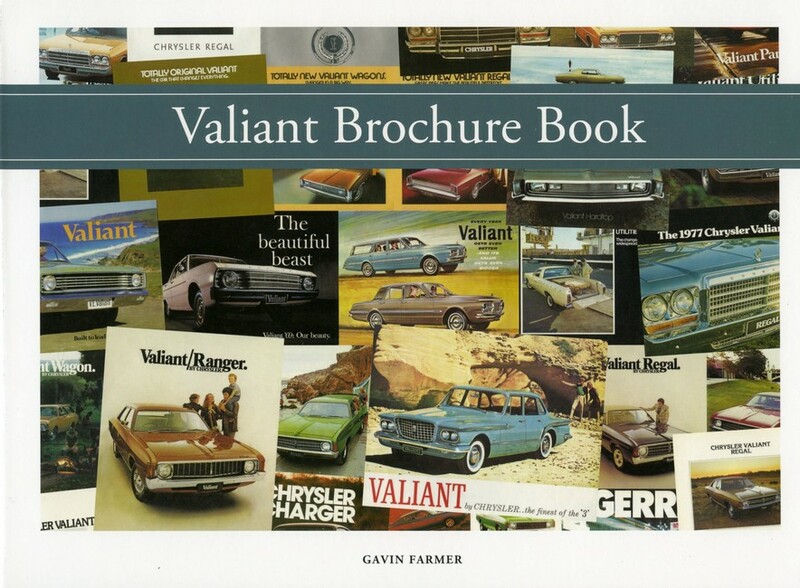 There are 62 pages of colour and over 120 black and white images, the majority of which have never been published before. This is a must have book for any motor racing enthusiast.SOFTCOVER .